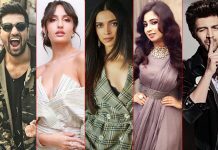 From Nawazuddin Siddiqui in Sacred Games to Pankaj Tripathi in Mirzapur, there came a wave of good actors ruling the digital space. 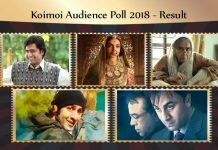 Koimoi’s Audience Poll 2018: Let’s move over films for a bit and concentrate on web-series which were talk of the town last year. 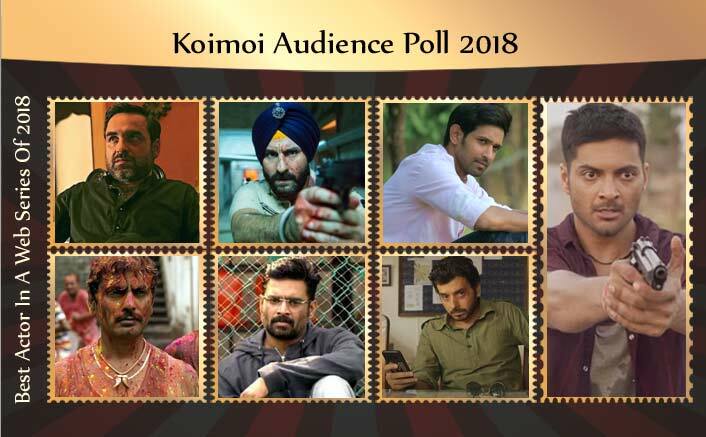 From Nawazuddin Siddiqui in Sacred Games to Pankaj Tripathi in Mirzapur, there came a wave of good actors ruling the digital space. 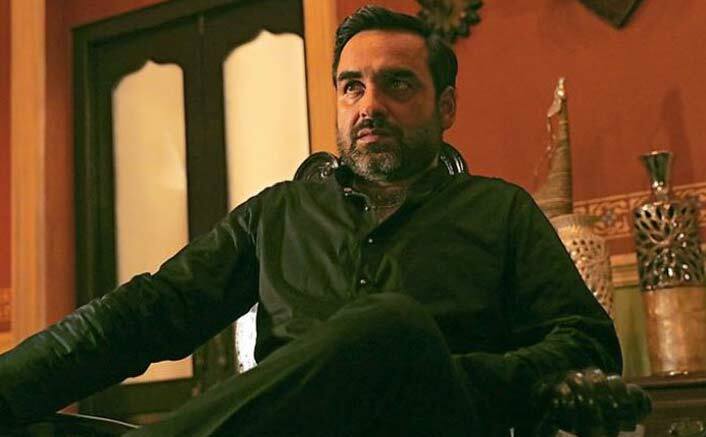 If there are 10 different movies with 10 different roles, Pankaj Tripathi is the only actor who could nail all of them. Holding the power and status of god to his people, he expresses his weak points with equal brilliance. 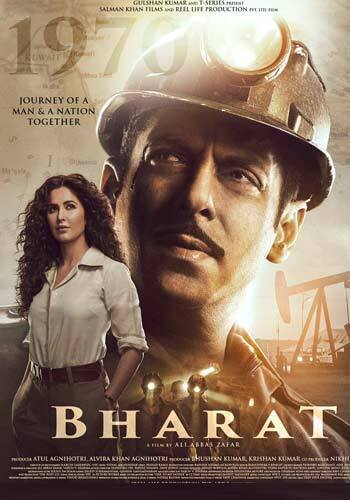 Tripathi is one of those very rare actors, who talk a lot just with the expressions. 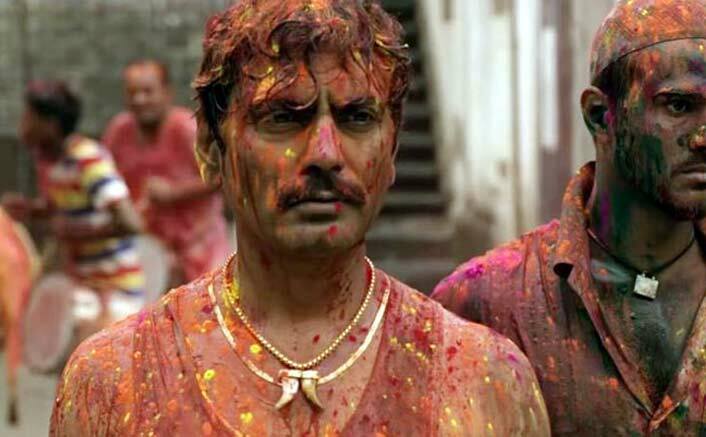 Nawazuddin Siddiqui as Ganesh Gaitonde will go down the books as one of the most devilish characters ever written. He is not in the zone that’s just dark, he portrays the character with every bit of his soul & jumps between the zones. 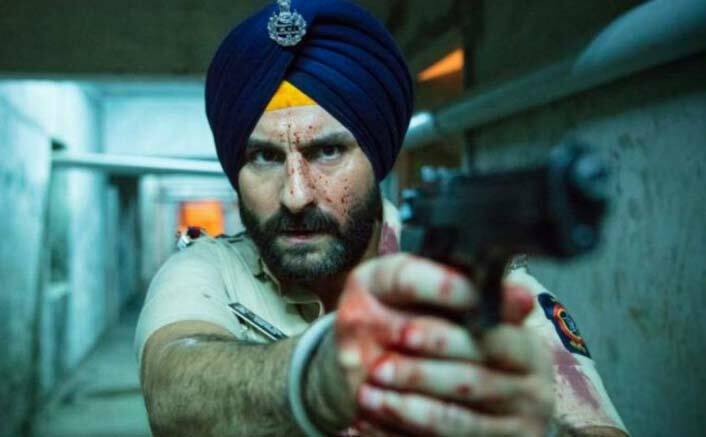 Saif Ali Khan as a jaded policeman is commendable in Anurag Kashyap’s Sacred Games. He doesn’t say much but his expressions do the trick. 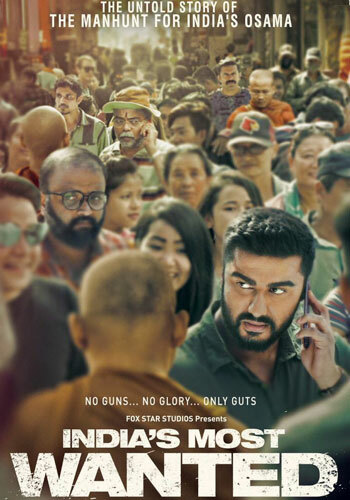 Also, he has got the Punjabi accent somewhat accurate. The story of Breathe revolves around a father who kills organ donors to save the life of his son who needs a heart transplant surgery. 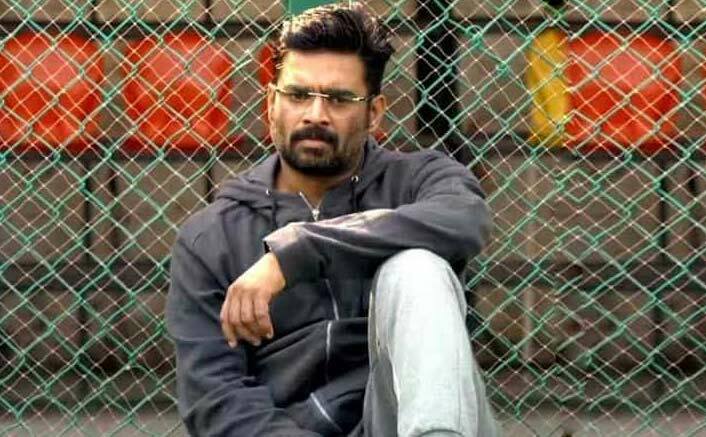 R, Madhavan nails the role of this father with his varied set of expressions. 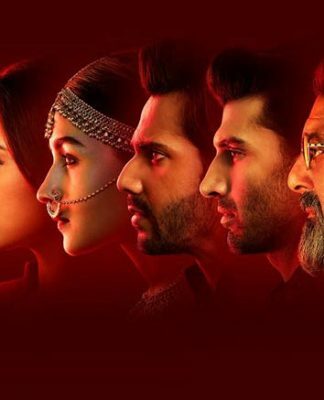 Directed by Mayank Sharma, Breathe is an eight-episode gritty psychological thriller which also features Sapna Pabbi and Neelima Kulkarni. Ranveer Singh VS Ranbir Kapoor: Who Nailed The Extended Close-Up Shot? 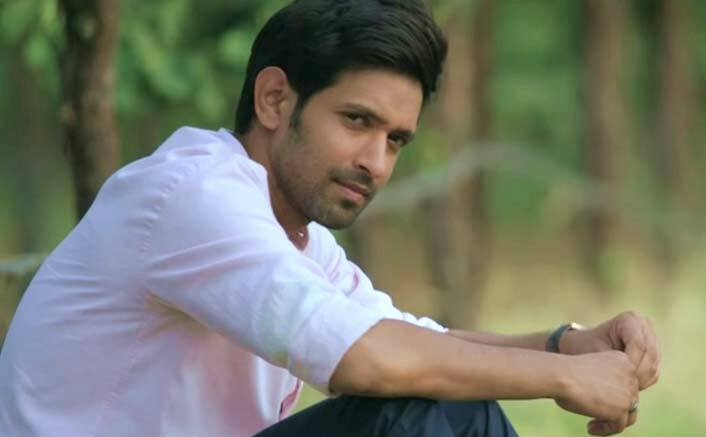 Vikrant Massey plays a character Veer in the city dealing with heartbreak, loss and it also featured Harleen Sethi as Sameera. 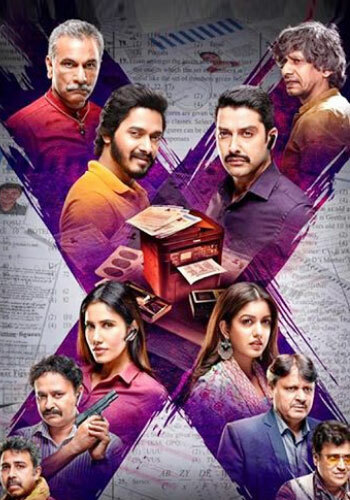 Vikrant has perfected the emotional scenes trumping over everyone with his talent. 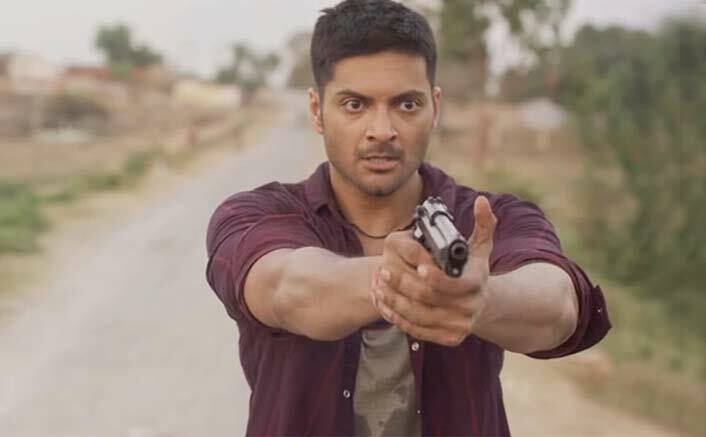 He was also seen in Mirzapur but this ALTBalaji show uncovers his true potential. 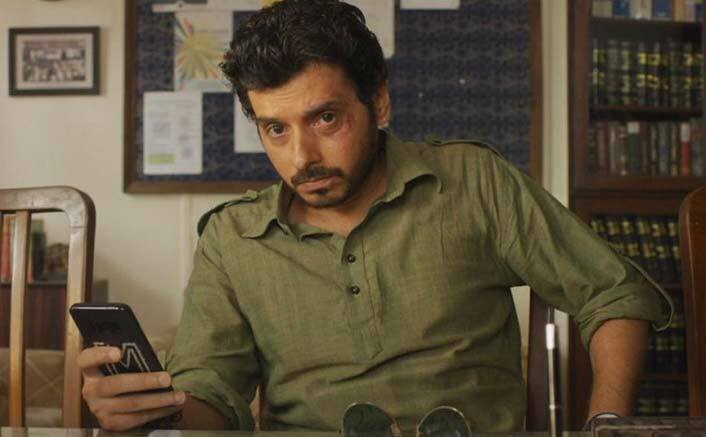 Divyendu Sharma surprises in Mirzapur and how! From a childlike Liquid to a man who is ruthless when it comes to emotions, Divyendu is wicked and nasty. 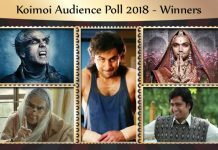 It surely will be considered as one of his best performances ever. 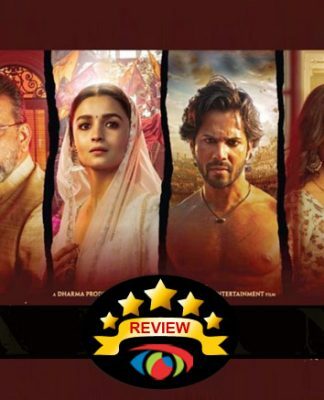 Ali Fazal – WHAT A TRANSFORMATION! Unlike Divyendu, Ali transforms himself with his brain as well as physique. 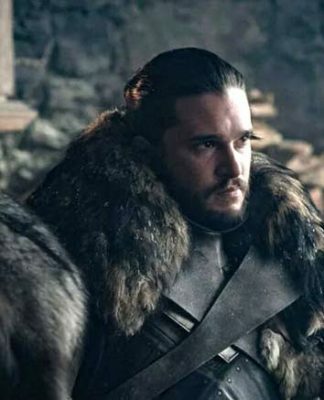 From the way he walks to the way he talks, it’s a childlike glee to watch him in the show. 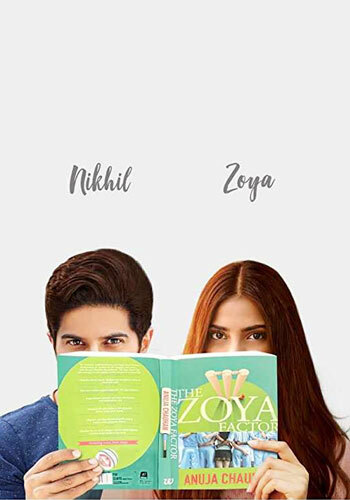 His love track with Shriya Pilgaonkar strikes some chords but for most of the time, it feels stretched.